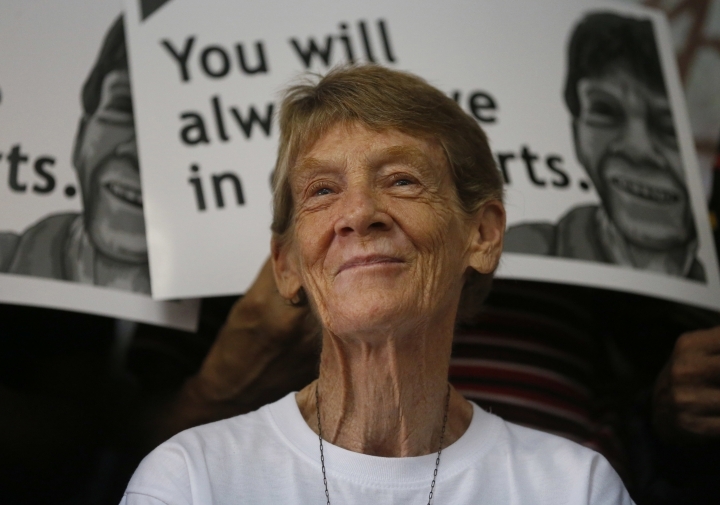 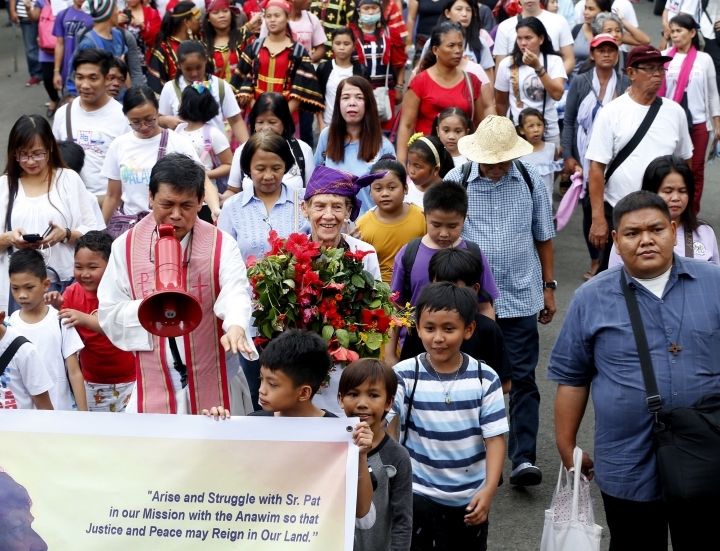 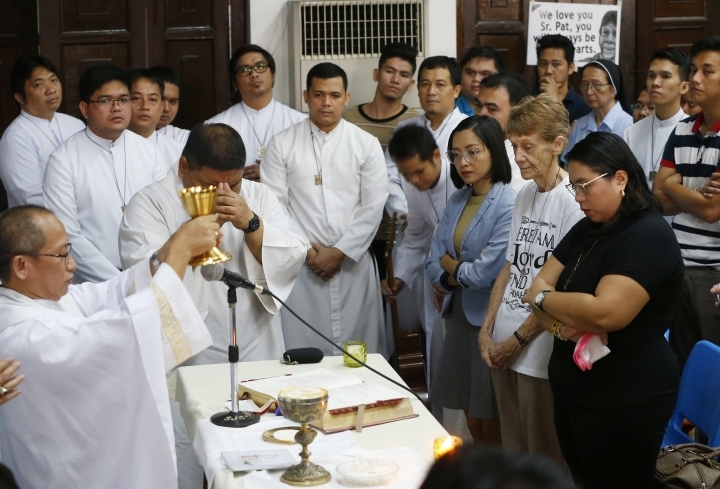 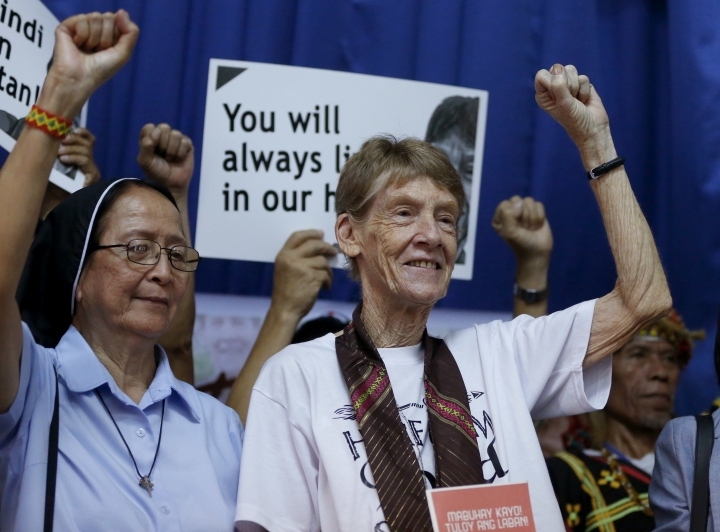 MANILA, Philippines — An Australian nun who angered the Philippine president by joining anti-government protests has called on Filipinos to unite and fight human rights abuses ahead of her forced departure from the country. 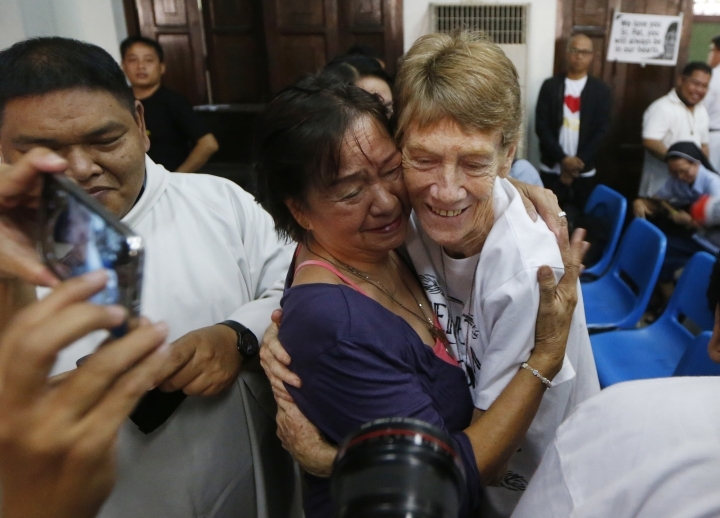 Sister Patricia Anne Fox is set to leave the Philippines on Saturday for Australia after the Bureau of Immigration ordered her deported months ago and downgraded her missionary visa to a temporary visitor's visa, which expires Saturday. 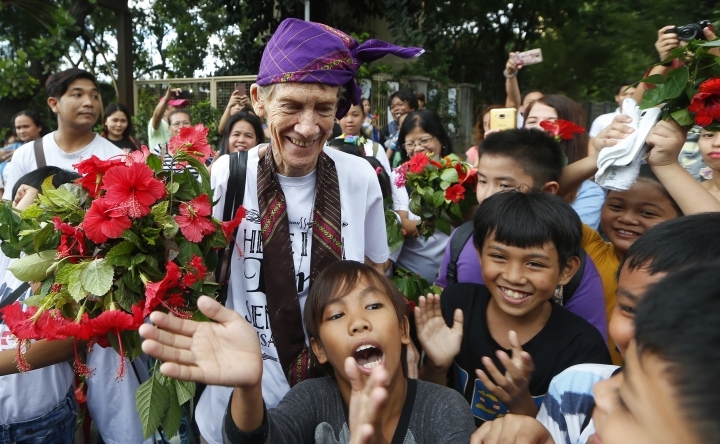 During a farewell news conference Saturday, the 71-year-old Fox called on Filipinos to speak up and help the marginalized fight to gain land, houses and jobs. 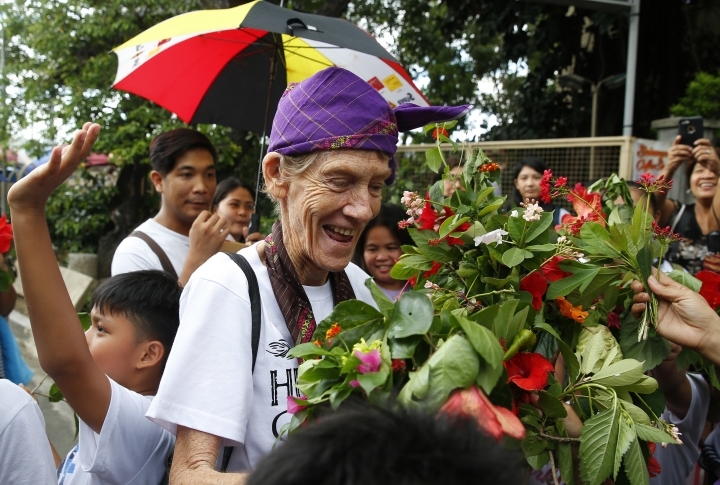 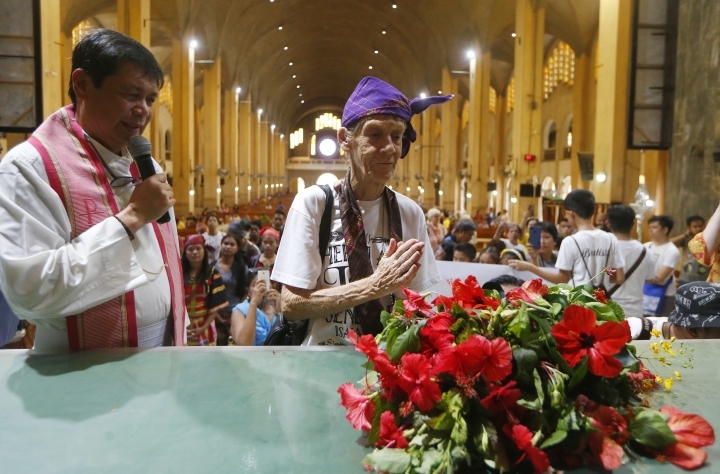 She told The Associated Press that Duterte's deadly anti-drug crackdown was "horribly barbaric" and vowed to return if allowed to resume her 27 years of missionary work for the poor.